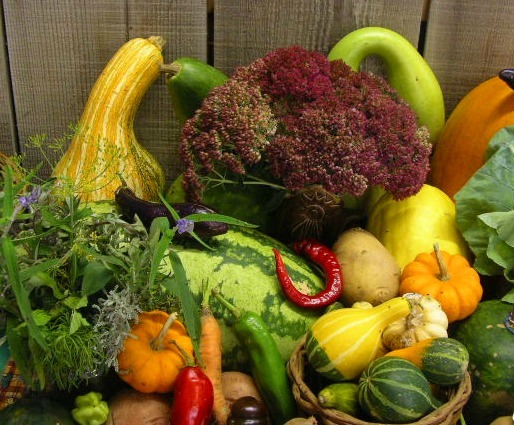 Everyday Ruralty: October, at last! Know that I'm glad you read this blog! Wishing you the same! A beautiful "collection"
Patrice, I LOVE your header, just beautiful. Your lovely composition almost makes me love fall - not my number one season. The rain seems to have started here. Thank you for your kind words, our homes is actually 'back to front' and our front door as pictured has no vehicular access...the only folk we get knocking there is the postman and double glazing salesmen! Enjoy the week :o) Happy October! Thank you! I did bake a pie and some carrot banana bread! I love baking in the fall when the temps are so cool! Hope y'all are enjoying it too! And I love fall, by the way.